Better understand the struggles of slavery and the time of the Civil War while following a young girl through life as a slave, through the Underground Railroad, to freedom and all the emotions, as well as personal struggles that come with these experiences. Strong male characters include her father and brother. 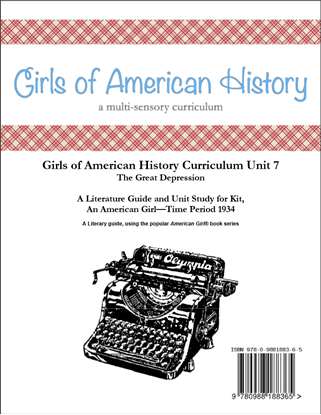 A six week unit study using the American Girl® Addy® series books. 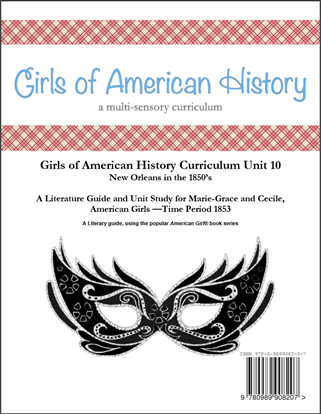 An excellent unit for boys and girls to go deeper with a study of the Civil War, slavery, Harriet Tubman, Abe Lincoln, the Underground Railroad, emancipation, and more. 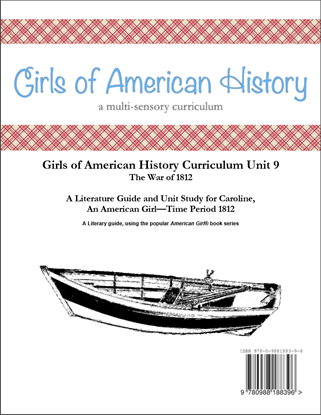 There are many craft and field trip ideas from this time period included in the unit to help enhance the study. All units now include spelling and vocabulary, State/Country study, Character analysis worksheets, then and now comparison worksheet, news article prep, book summary, chapter summary with drawing, and digging deeper project suggestions. This product is sent via email as a PDF file. This series of books follows a young girl through World War II. She learns how to give of herself to help others, to work together and how to navigate her own personal trials and triumphs. Strong male characters include her brother and father. 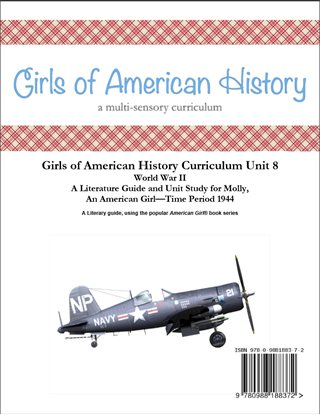 A six week unit study using the American Girl® Molly® series books. This is a time in history that is filled with information. During this time period you might consider including some background of WWI, countries involved in both WWI and WWII, the Nazi Regime, Anne Frank, the Holocaust, and more. 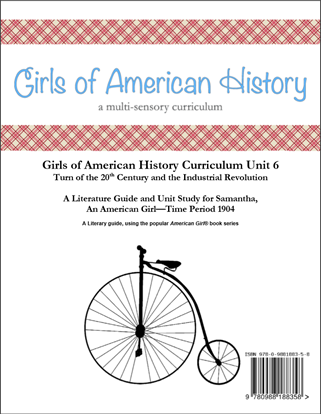 Craft and field trip ideas from the time period are included in the unit to help enhance the study. All units now include spelling and vocabulary, State/Country study, Character analysis worksheets, then and now comparison worksheet, news article prep, book summary, chapter summary with drawing, and digging deeper project suggestions. This product is sent via email as a PDF file.